Divorce Lawyer Peoria IL | Call Brave Law Center, P.C. 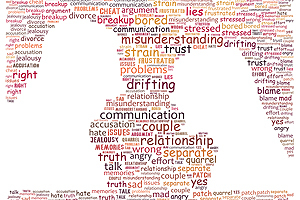 There are many aspects that come into play as far as divorce is concerned. Child custody…visitation…property distribution…you may not realize at first just how complicated it all is. When you sit down with our skilled lawyers, we will go over all your rights so you understand them completely. We will then develop a plan going forward. Our team knows that family law can be complex, especially in regards to Illinois laws which are constantly evolving. For unwavering attention to detail, we are your resource when you need a divorce lawyer Peoria IL relies on for results. You need someone on your side with qualified experience in family law. When you meet attorney Jason B. Netzley and his team at Brave Law Center P.C., you will know immediately you have come to the right place. It’s our job to burden the stress of your case while making the process a little less stressful for you. 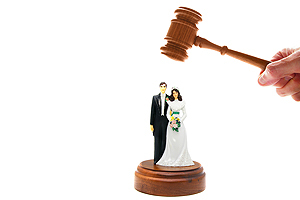 We offer top-notch divorce representation throughout Peoria, East Peoria, Eureka, Bloomington and surrounding areas. Navigating the pitfalls of divorce is stressful enough. Why shoulder the burden of it on your own? Come to us for help. Remember, the need for legal help doesn’t stop when you sign the divorce papers. We can assist you with ongoing issues such as visitation and child support payments that may never be fully resolved. Because we know how the local courts work, we can help you through all of these steps. Looking for an experienced divorce lawyer in Peoria? Contact Brave Law Center at (309) 685-7900 or email us at info@getbravelaw.com. We would be happy to give you a free initial consultation to go over your case.